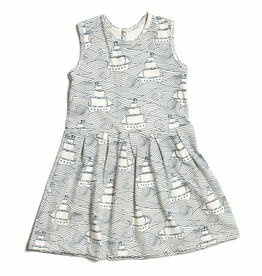 Arms up for the beautiful Winter Water Factory Valencia Dress. 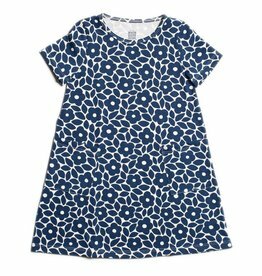 The Milano Dress is made in the USA of durable 100% certified organic cotton, fresh designs and a commitment to sustainability! 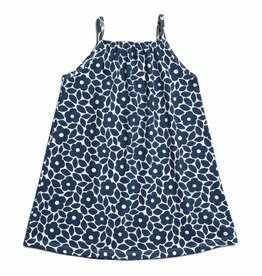 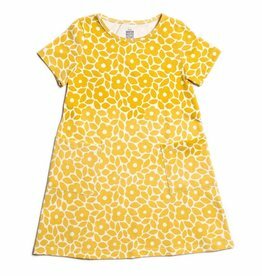 The Helsinki Dress is made in the USA of durable 100% certified organic cotton, fresh designs and a commitment to sustainability! 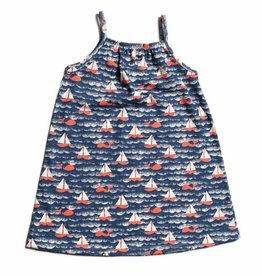 The Essex Dress is made in the USA of durable 100% certified organic cotton, fresh designs and a commitment to sustainability! 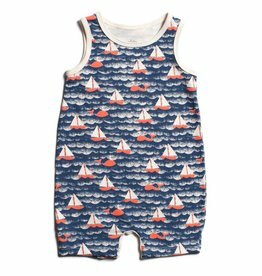 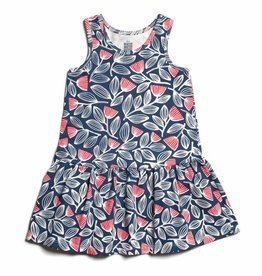 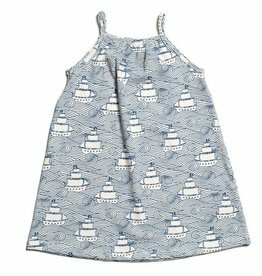 The Winter Water Factory Tank Top Romper is a super duper jumper for the little tumbling tot in your life.